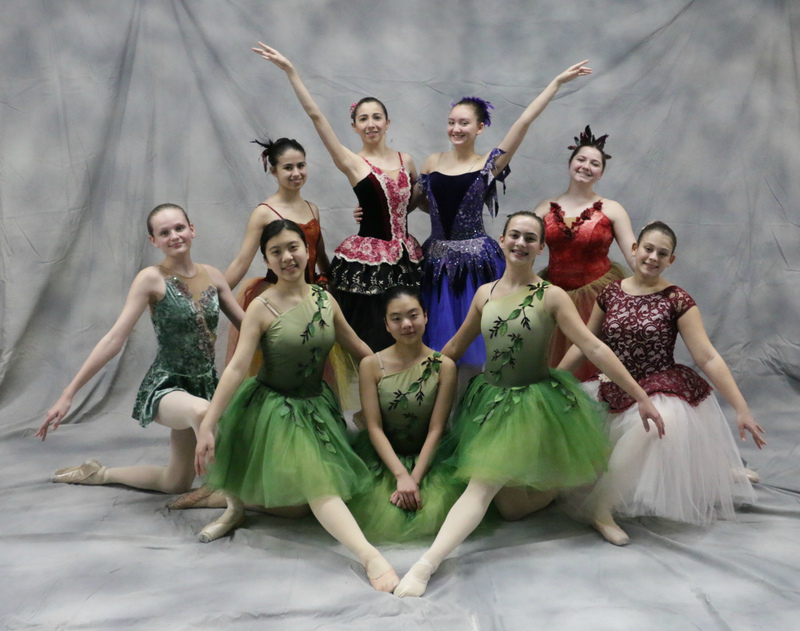 (New Bedford) The New Bedford Ballet is hosting its annual spring fundraiser on Sunday, March 10, at the NBB Community Theatre, 2343 Purchase Street in New Bedford. 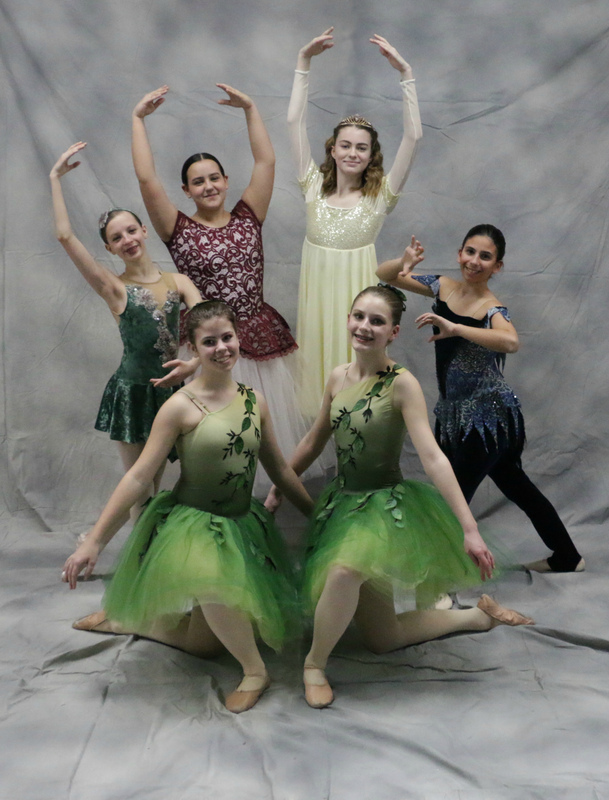 The afternoon will include an array of elegant desserts and beverages, live music provided by local youth musicians, and performances of an adaptation of The Firebird by the New Bedford Youth Ballet. The first seating will be at 1:00 p.m. with a performance at 1:30 p.m., and the second seating will be at 2:30 p.m. with a performance at 3:00 p.m.
Based on Russian folktales and the mythological Phoenix, The Firebird was originally performed in 1910 as part of Diaghilev’s Ballets Russes, with music composed by Igor Stravinsky. Rebecca Waskiel-Marchesseault, artistic director of New Bedford Ballet, has modified the original story to increase its educational value and family appeal, while still maintaining its original symbolism and energy. 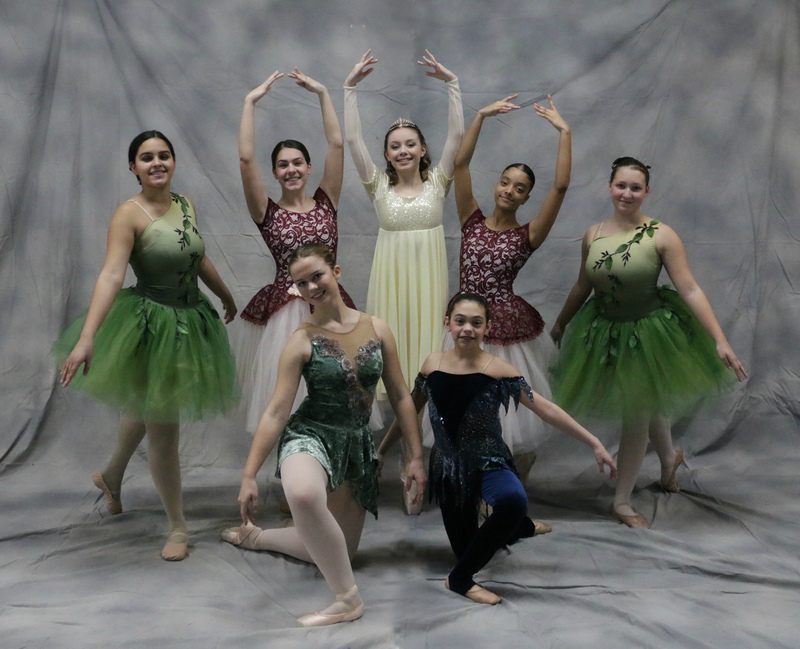 The New Bedford Youth Ballet will also be performing The Firebird for elementary schools in Acushnet, Fairhaven, Marion, New Bedford and Dartmouth in March as part of their Unlocking the Magic of Mythology Through Dance grant. This program will continue the Youth Ballet’s tradition of merging academics with the performing arts. With support from the Acushnet, Fairhaven, Marion, New Bedford and Dartmouth Cultural Councils, informational workbooks will be provided for students. 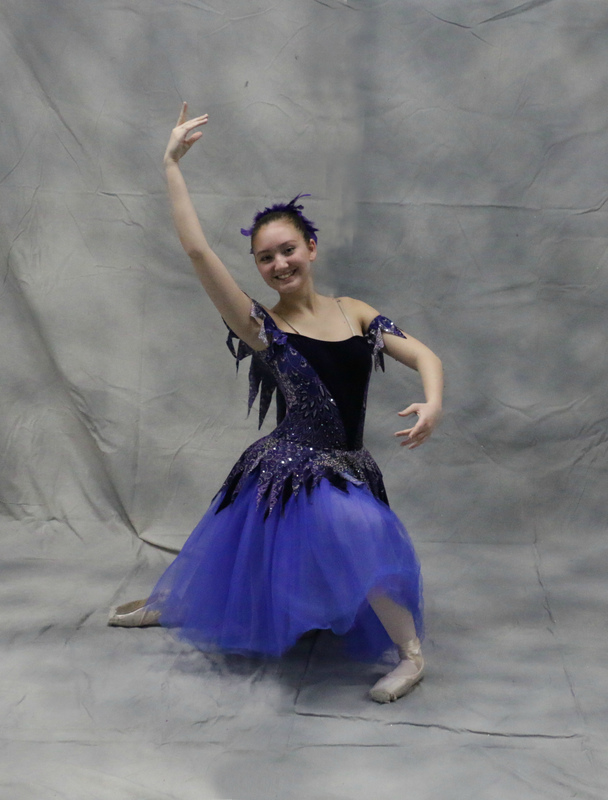 A special additional performance of The Firebird will be presented for PACE Head Start students and their families so they can witness the splendor of the art of ballet. 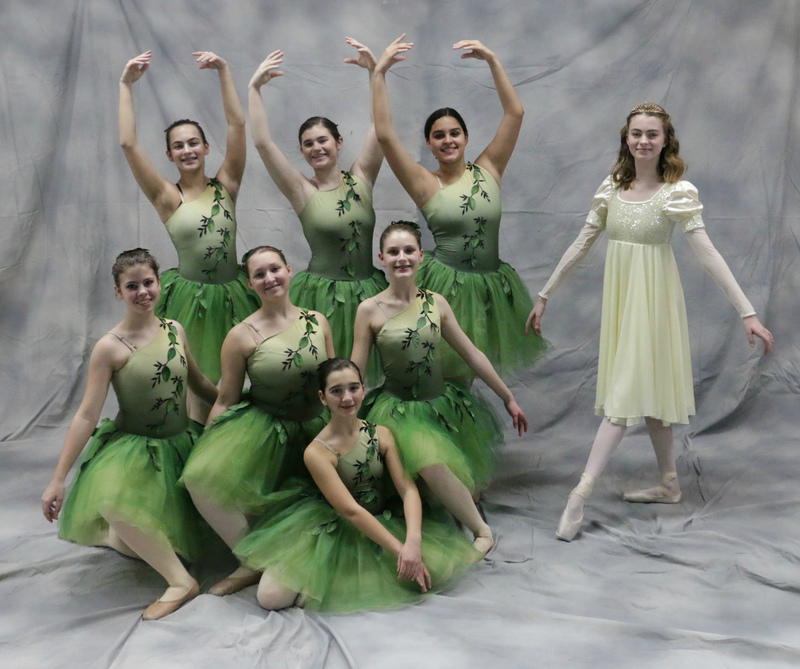 The New Bedford Youth Ballet is a company of the New Bedford Ballet Foundation, Inc. Founded in 1987, the Foundation is a non-profit organization whose mission is to promote and present classical ballets, grant scholarships, and educate the community in the beauty of this performing art. Aided by the financial support of the Foundation, thousands of area school children and senior citizens have had the opportunity to participate in the performing arts. This production is sponsored by Colonial Shutterworks and Southeastern Development Co., LLC. Tickets cost $15 for adults, $12 for senior citizens and students and $7 for children (2-12 year). To buy tickets call New Bedford Ballet at 508-993-1387 or for more information visit www.newbedfordballet.org. To download a high resolution image of the photo, click on a photo to display a full page image, then right-click on the full page image and select 'Save Image As'.